A driver swerving all over the road caught the attention of an alert citizen in Madera. The citizen decided to safely follow the driver and notified police last night. Officers located the driver, Jose Osorio-Antonio who was DUI. His blood alcohol content was over twice the legal limit. 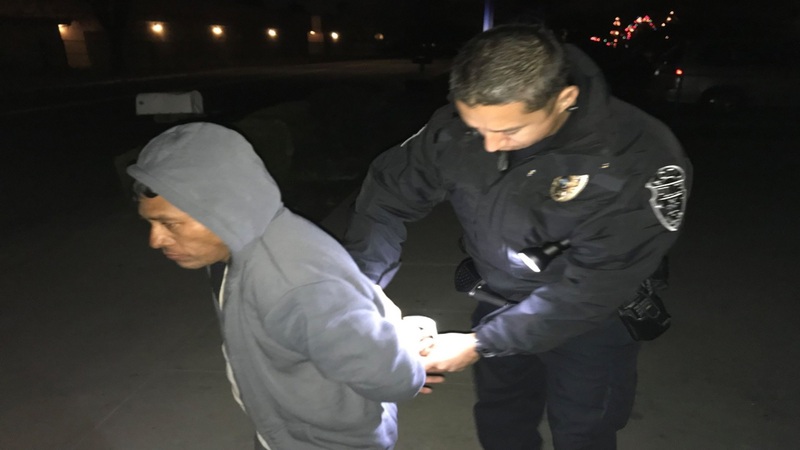 Madera Police says DUI incidents are a big problem in the community and believe the citizen that called this driver in helped prevent a possible tragedy.